Picture a most romantic post-Valentine’s Day evening at Estancia, a topnotch retail facility where you can find an array of fine international fashion brands and retailers. Estancia is nestled regally within Capitol Commons, a 10-hectare mixed-use development located along Meralco Avenue corner Shaw Blvd. in Ortigas Center, Pasig City. The area used to be the Rizal Provincial Capitol. Owing to Ortigas & Co.’s expertise in transforming some of the country’s most iconic places to destinations that provide unique experiences without losing their historical charm, Capitol Commons is poised to set a new standard for modern urban development. The benchmark has become all about a confluence of modern living spaces, office facilities, and commercial areas that showcase premium retail and entertainment options. 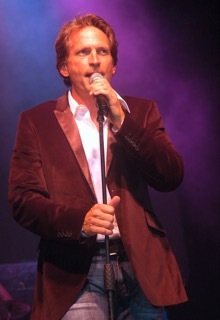 Rex Smith Live at Estancia will be a walk down memory lane when music sounded soothing and soft rock and pop was king. Featured artist is JV Decena of “Showtime’s” popular segment Tawag Ng Tanghalan. The air will be filled with love songs that even in the age of social media will never grow old. 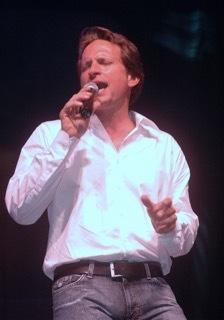 At the Rex Smith Live at Estancia concert, love will be the order of the day while taking in the whole breadth of Capitol Commons with its tall buildings and the lovely park between Estancia and Royalton Condominium. The park is a welcome sea of green, like an oasis right in the middle of a business district. 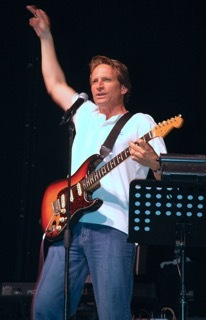 Rex Smith Live at Estancia is a free concert but with limited seating.